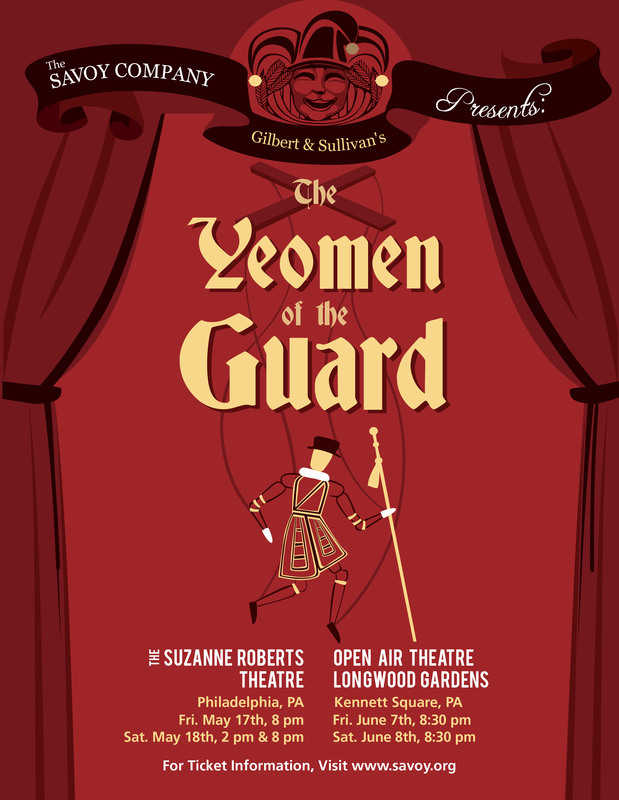 The Savoy Company of Philadelphia – The World's Oldest Theater Company Performing the Works of Gilbert and Sullivan! Welcome to The Savoy Company of Philadelphia, The World's Oldest Theater Company Performing the Works of Gilbert and Sullivan! Click here to purchase tickets for Suzanne Roberts Theatre. Click here to purchase tickets for Longwood Gardens. Remember, your Savoy Longwood ticket provides you with FREE admission to Longwood Gardens the day of the performance! Thank you for your support of this great Philadelphia tradition! Donate to The Savoy Company! A Philadelphia tradition supporting local charitable organizations since its founding in 1901, The Savoy Company is a 501(c) (3) non-profit educational organization. It is the oldest amateur theater company in the world dedicated solely to the production of the 13 surviving immortal operas of Gilbert and Sullivan. In 2017 The Savoy Company performed Gilbert and Sullivan’s dazzling H.M.S. Pinafore. The show was fully staged and featured a gorgeous, professionally-designed set, beautiful costumes, and a professional orchestra. Buy yours while they last! Watch the Savoy company sing a special Gilbert & Sullivan rendition of the Philadelphia Eagles Fight Song!